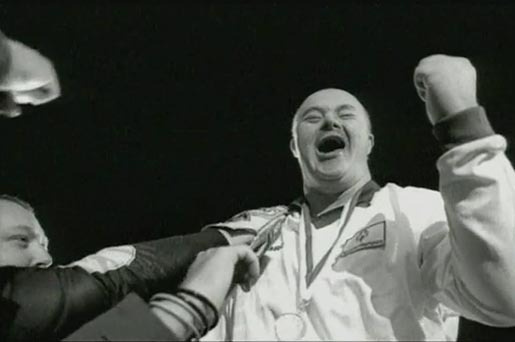 The Special Olympics European Football week was promoted in 2001 with a PSA featuring a monologue with a twist. The ad continues to be used around the world to promote the Special Olympics movement. Barry Cairns Jr, a Special Olympics footballer from Durham, speaks to the camera about the realities of participation in Special Olympics football. “People look at you. They stare. They all stare. They point at you. They shout at you. They make you feel different. It’s fantastic!” We see Barry being carried on the shoulders of his team mates, triumphant after a game of football at Brentford Football Club in southwest London. The ad finishes with the Special Olympics website, www.specialolympics.org and logo. The Special Olympics ‘Different’ campaign was developed by JWT London, by executive creative director Jaspar Shelbourne, copywriter Jonathan John, art director Nick Wootton, and agency producer Henrietta Curzon. Filming was shot by director Charles Hendley via H3O Films with producer Steve Ackhurst and director of photography John Pardue. Editor was Joakim Pietras at Speade, London. 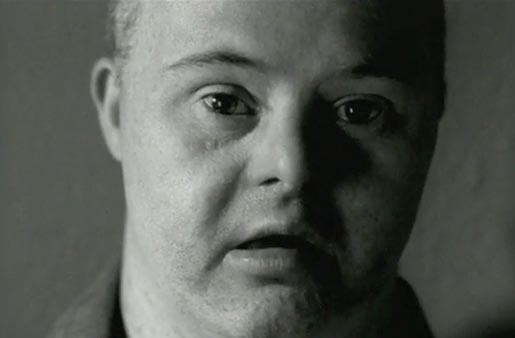 The Special Olympics ‘Different’ video in 2001 won a Gold Lion at Cannes International Advertising Festival, a silver at The One Show, and first prize for public awareness campaigns at the London International Advertising Awards. Special Olympics is an international nonprofit organization dedicated to empowering individuals with intellectual disabilities to become physically fit, productive and respected members of society through sports training and competition. Special Olympics offers children and adults with intellectual disabilities year-round training and competition in 30 Olympic-type summer and winter sports.